Understanding a user’s search intent can help inform the keywords you select for your campaigns, allowing you to align them with your objectives. You can classify keywords into navigation keywords, research keywords and conversion keywords. These align with the different steps in your conversion funnel, from awareness right through to retention. You can use data from Google Analytics to inform your frequency cap. Watch our tutorial and learn how you can use impression data in the Multi-Channel Funnels report to inform a frequency cap for your display campaigns in Google Ads (previously AdWords). We will now run through a generic example of a branded campaign for a fictional client called ‘My Widget Store’. 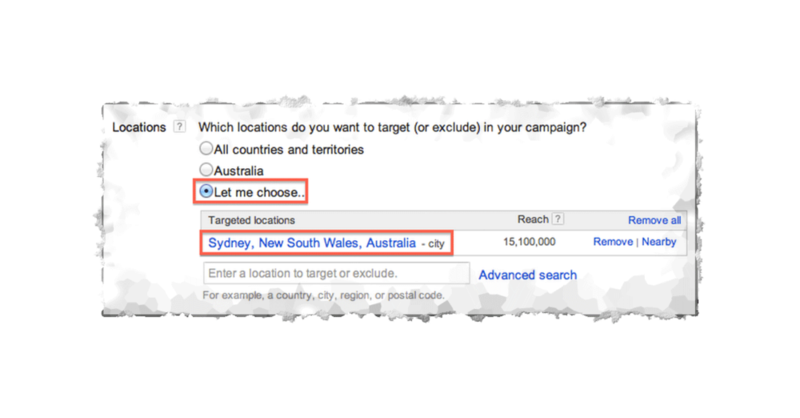 The purpose of this section is to outline the steps needed to create a campaign. It does NOT include the level of detail, best practices and considerations that we offer in our training - find out more about Loves Data's agency training. 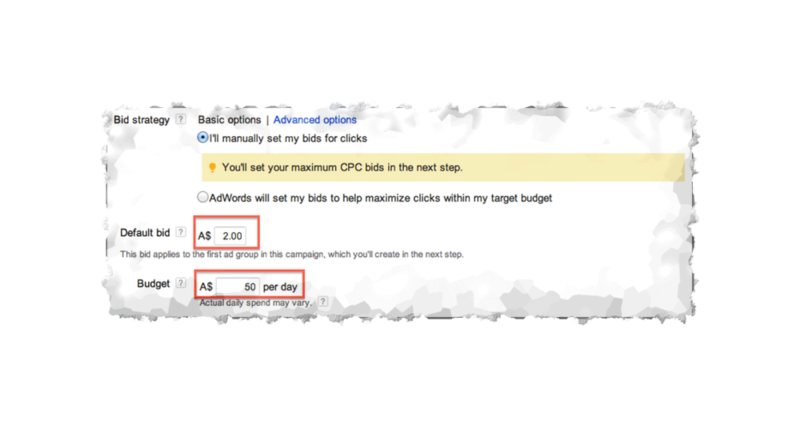 From your MCC homepage, we will choose the My Widget Store AdWords account, either by using the drop-down at the top of the page or by clicking on the client name in the main table. This campaign will be a branded campaign, meaning that it will only target users searching specifically for variations of the client’s business name on Google. Presumably, the account will then have other, more complex campaigns. The first step is to decide what type of campaign we’re creating. We have chosen Google Search to ensure that it’s not shown on the Display Network and the All Features subtype to have full control of the campaign details. We will also give the campaign a meaningful name. Once the campaign settings have been locked down, we will create the first ad group in the campaign. We’ll name it MyWidgetStore and write a text ad in the form provided, paying attention to how the ad will look in the ad previews that Google provides. 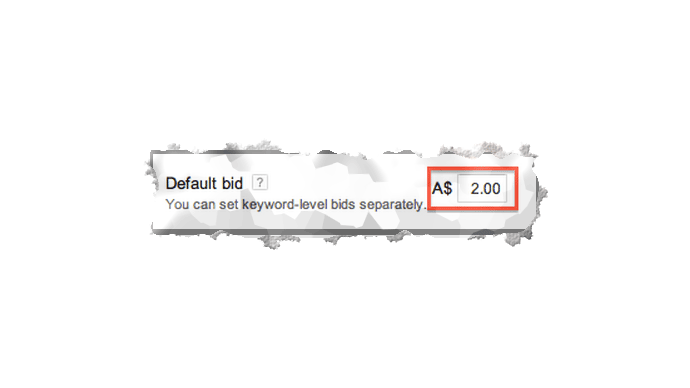 We will then add keywords relevant to our ad group theme to help Google match our ad to various user search queries. We will also set a default bid for the ad group. Before our first campaign can be made live, we also need to finalise some billing and administration items. (Note that this only needs to happen once for each account.) 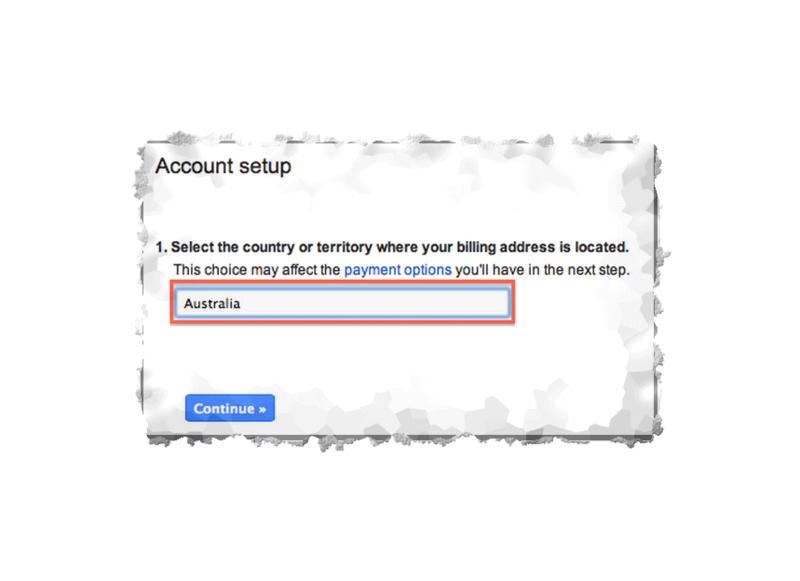 We must first select the country where the billing address is. 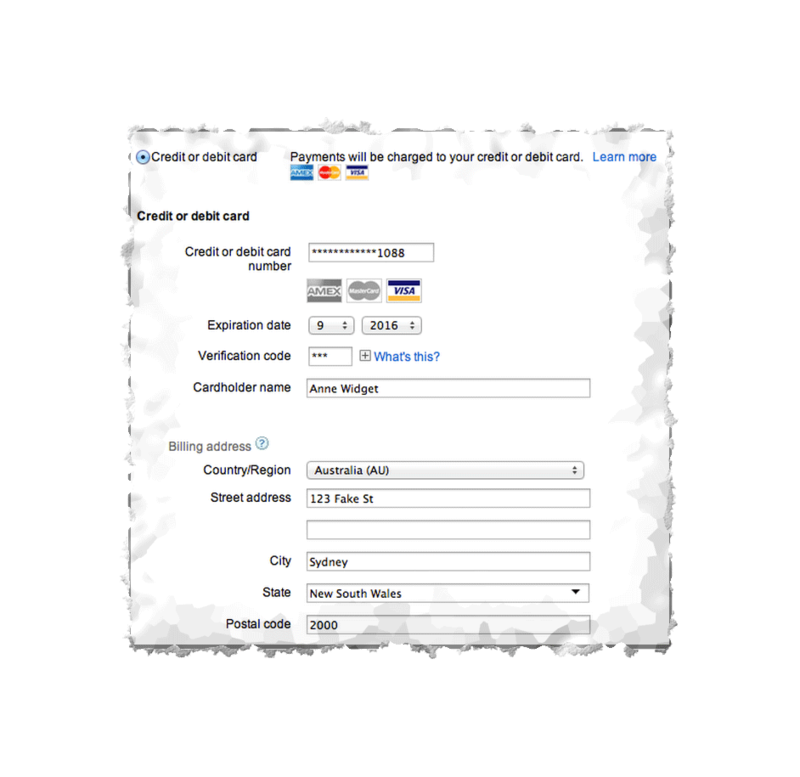 This will impact the billing options that Google makes available. 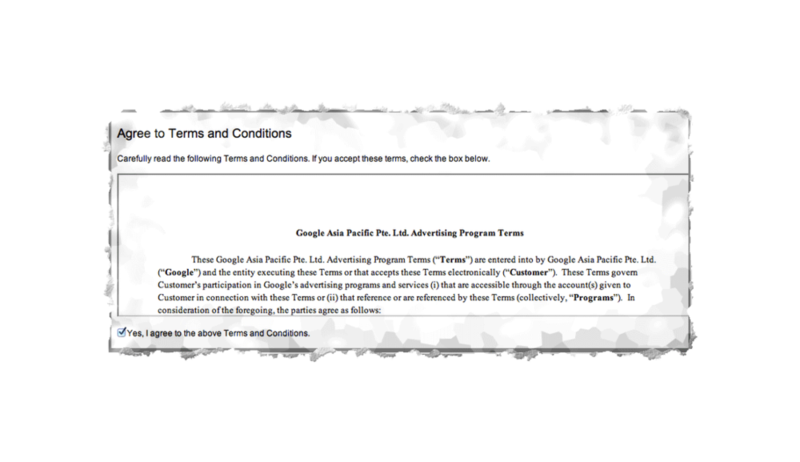 We will then enter the billing address and some payment details and accept the legally binding terms and conditions of our AdWords account. 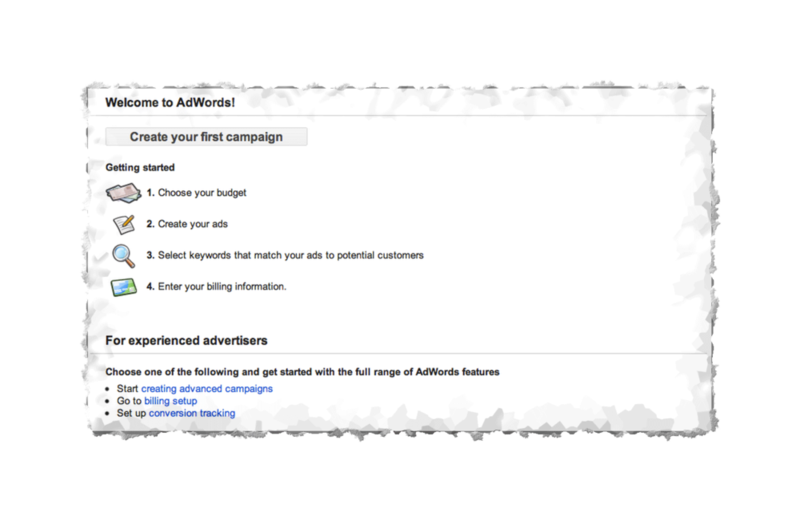 We hope this guide has provided some background if you need to get started in your AdWords setup! 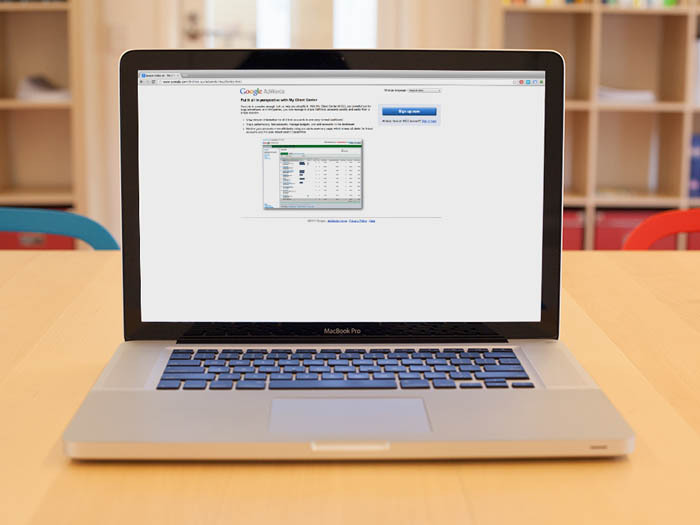 If you would like to go more in depth with AdWords, best practices, and strategies, find out about the Loves Data Agency Training.